Herbal Publishing, LLC is an Oregon limited-liability company based in Salem, Oregon. Herbal Publishing is an advertising agency and marketing firm that focuses exclusively upon the cannabis industry at large. 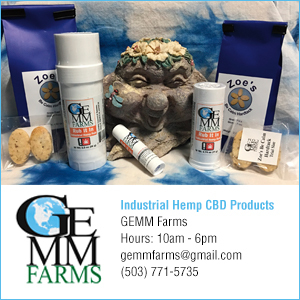 Herbal Publishing publishes and distributes Stoner Magazine and offers products and services that connect clients with our adult cannabis consumer readers. We maintain a balanced approach of bringing the highest quality product and service value to both our discriminating readers and our invaluable advertisers. Delivering honest, practical and distinctive marketing solutions for today’s emerging cannabis businesses… affordably!